With the League One clash set to take place on the South Coast on Saturday November 5th, Scunthorpe United have finally announced the details surrounding the tickets for the Bournemouth game. The men in claret & blue from North Lincs will travel down to Dorset to take on Lee Bradbury’s Red & Black Cherries in what will be one of the longest away trips for the Iron faithful this season. But don’t worry Iron fans, no matter what the club might inadvertently say: we shan’t be playing Walsall again instead! It’s also pay on the gate only at the Fitness First Stadium: which recently came to light after the Bournemouth chairman Eddie Mitchell, (no doubt after a wee pint or two), offered to fight dissenting fans. The club, still technically known as AFC Bournemouth – have informed Scunny, that it will be a solely pay on the gate affair for the game. This is a type of previous complication of sorts that the Iron fans have had to put up with of late – with the hassles that surrounded the likes of Walsall & Rochdale away respectively springing instantly to mind for far too many of us. But nonetheless, let’s just hope it’s a more successful 90 minutes on the pitch for the Scunny players, than both of them games were that day. Thus, no tickets are available in advance for ALL away fans travelling down, so all tickets must be purchased on the day. Furthermore, they are also not available from the club’s ticket office: and must be solely purchased on the turnstiles by all of us. And as such, (it’s getting worse! ), AFCB Bournemouth, (couldn’t organise a piss-up in a brewery! ), don’t have card payments available to them/us: so it’s a strictly all-cash affair unfortunately. So make sure you find a cashpoint / trustworthy friend nearby if required! So let’s hope we can see plenty of dedicated men (and women!) of Iron there to cheer on the lads! So let’s make it a great day, and make sure that the mighty Iron carry back 3 points with them from Bournemouth. 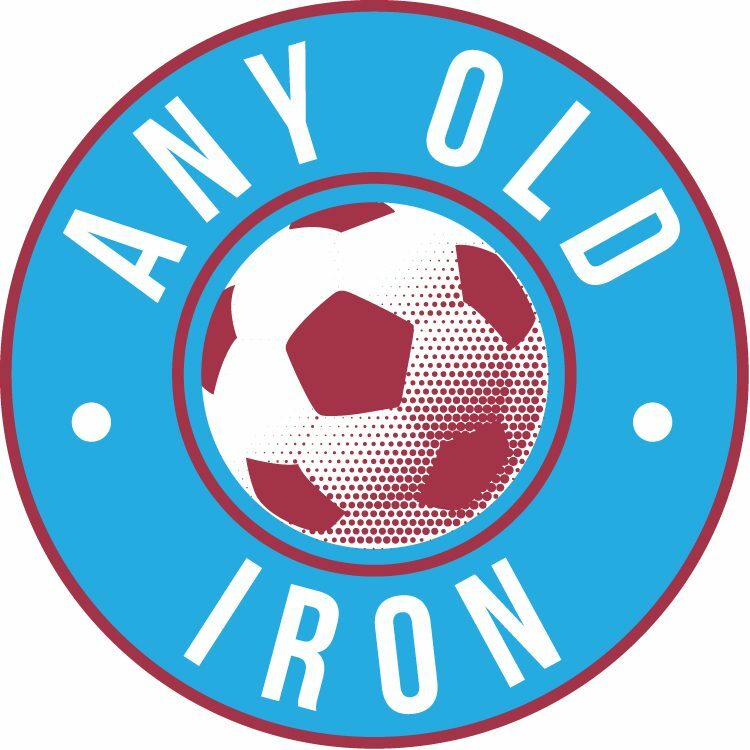 Up the Iron!